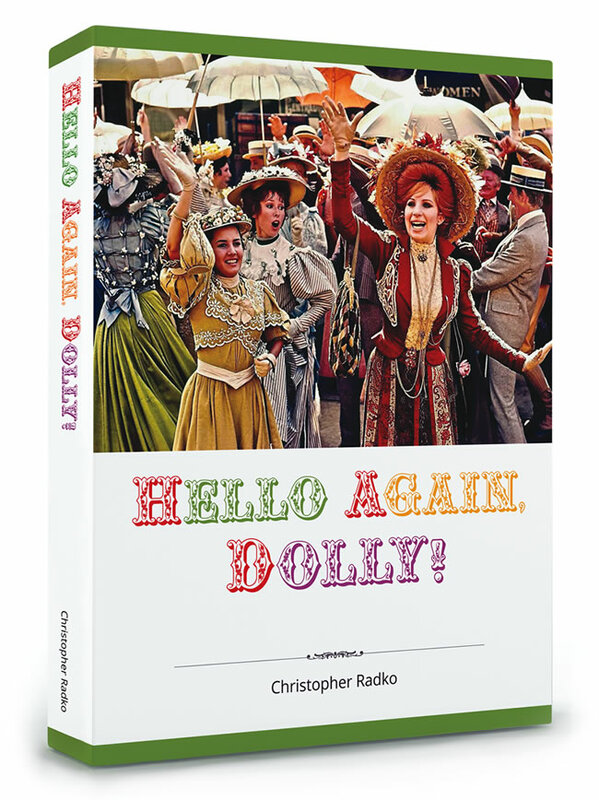 Luxe Compendium Book – Hello Again, Dolly! Thank you for visiting this website. 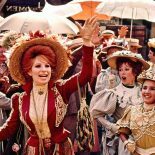 Dolly Returns! is a community celebration, and we invite you to participate! !